Welcome to Jeanette's nature art! Thank you for your visit here and come back soon! I update my online gallery with new images regularly. 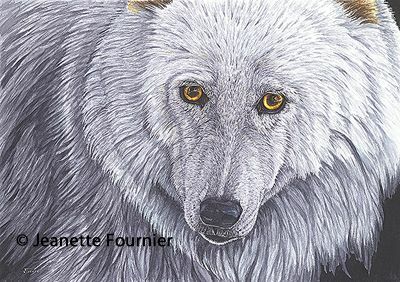 Jeanette Fournier's fine art is available for licensing. 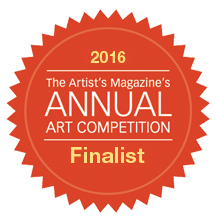 For more information, please visit the Artwork menu above and select the Commercial Art page.